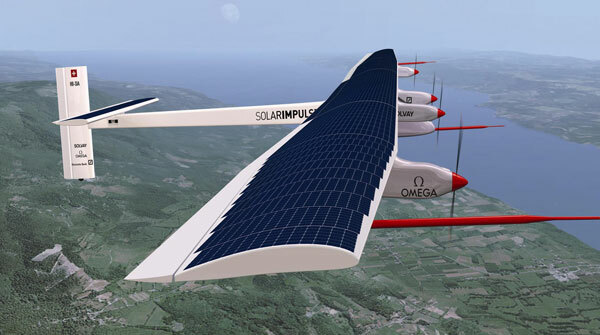 Posted on February 22, 2014, in ARTICLES, INDIA and tagged India, Renewable energy, Solar, Solar energy, Solar Impulse, Solar panel, Solar Plane. Bookmark the permalink. 2 Comments. Wow this is called innovation. India is growing very fast and in field of solar energy it has very bright future. I have read a lot about solar energy power plants in Indiaand there are few companies which are growing very rapidly they are getting good investment from big investors like Rays Experts Private ltd. It was started three years ago by a alumni of IIT and now it is a company of more than five hundred crore. Superb post! All the best 4 your trip! going to be good! I like this picture! designed well!